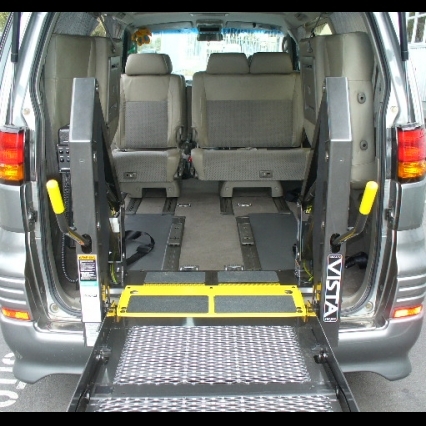 We offer range of seating options to suit all situations, luxury to budget, turning cargo vans into quality passenger transport. 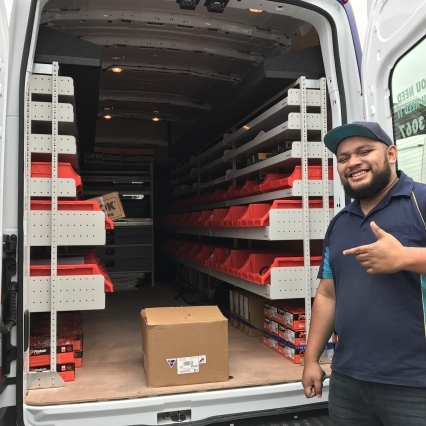 Can’t find your stuff in the back of your Van or Ute? We can make your job easier and safer with quality fit-outs for hard working vehicles. 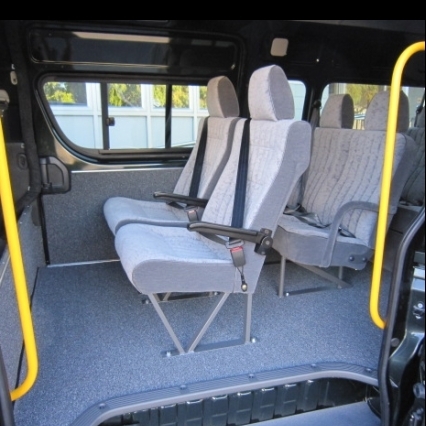 Personalised solutions for van and other vehicle fit-out requirements, using only top quality products to ensure your safety and comfort.